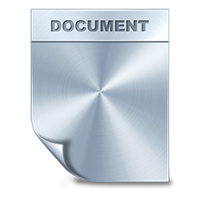 Need fresh, engaging content for your web project? 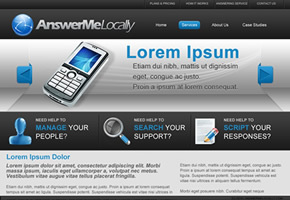 Contact me to see what I can offer you and your website. 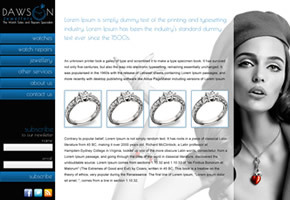 Full-width, flexible design for a jewellery company in Ireland, designed to mirror their own unique style of product and service. 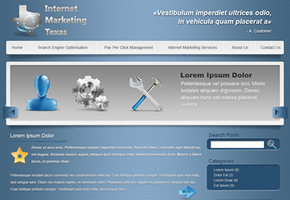 Wordpress theme for an Internet marketing company in Texas, USA, including custom icons.